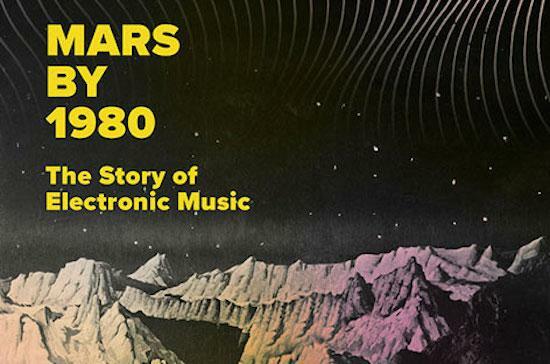 David Stubbs is set to release a new book in August, called Mars By 1980: The Story Of Electronic Music. The 464-page book, which will be published by Faber & Faber, charts various stages of electronic music history from classical composition to the '80s pop of Depeche Mode and Pet Shop Boys to present day underground house and techno. The book looks at electronic music's position from an underground concern to gaining mainstream dominance over the course of a number of decades. Marjs By 1980: The Story Of Electronic Music follows on from previous books by Stubbs such as Future Days: Krautrock And The Building Of Modern Germany and Fear Of Music: Why People Get Rothko But Don't Get Stockhausen. The book will be released on August 2.